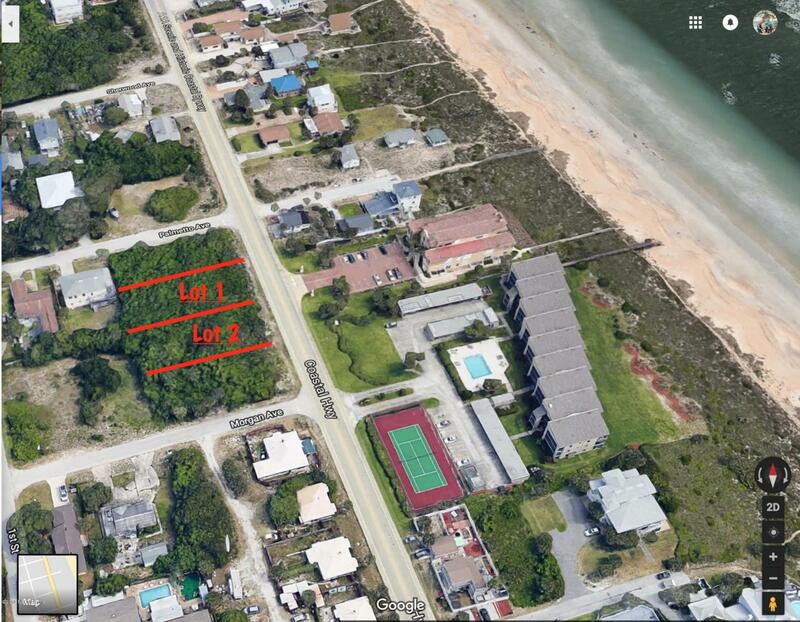 Located in Vilano Beach just North of the bridge and near Surfside Park, this is an awesome lot that is nice and deep and offers 63ft x 150 Ft. It is zoned RS-3 with setbacks of 25 FT on the Front, 8 Ft on the Sides, and 10 Ft on the Rear. You have potential Ocean Views as well as beach access by boardwalk across the street. No time table to build and choose your own builder. The adjacent lot is also available if looking for a bigger lot.